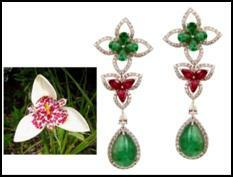 Entice, the fine jewellery brand by the century old KGK group, presents an assortment of jewels inspired from six rare flowers. 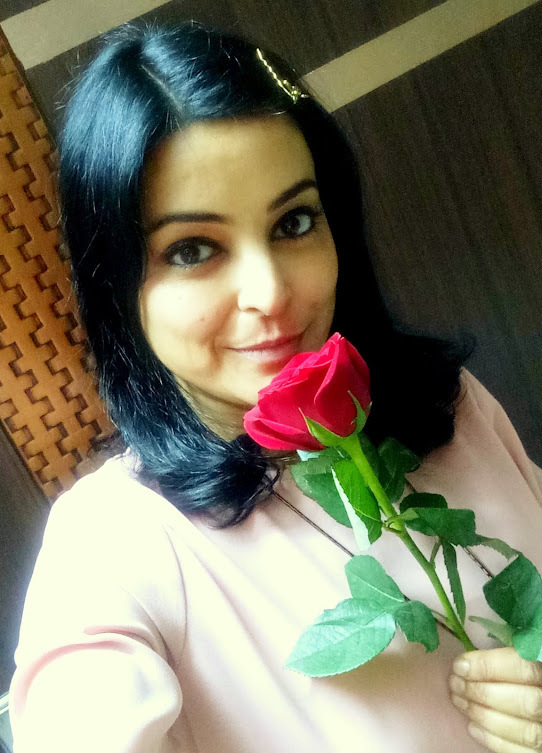 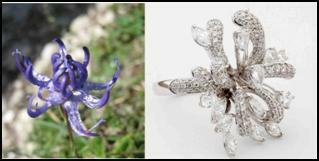 Keeping some of the most beautiful and exotic flowers as muse, Entice has created a jewellery collection oozing of the brand’s designing and manufacturing abilities. 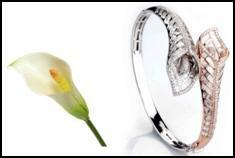 From soothing calla lilies to bright daffodils, and exotic round head rampions to refreshing morning glory flower, Entice has created facsimiles of each with a design twist to add a creative flavor to each piece of art. 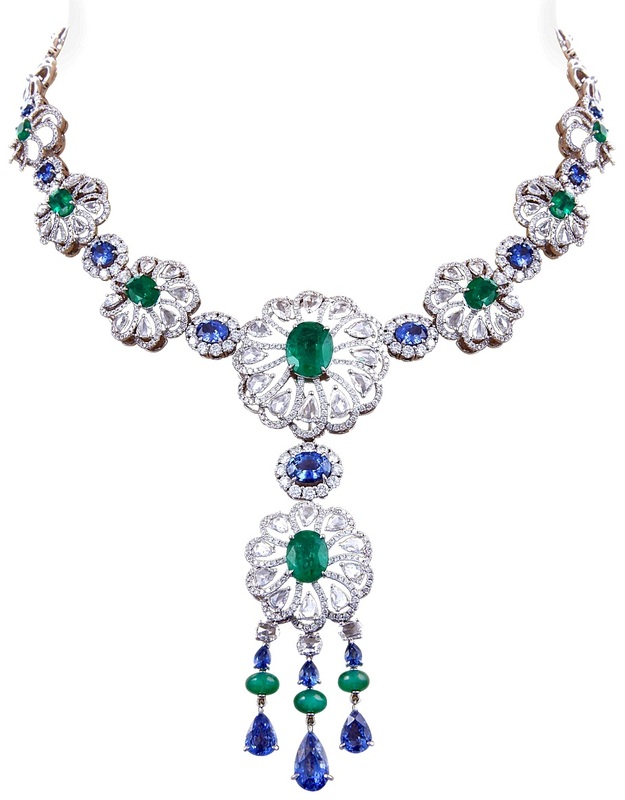 Flowers being extremely feminine, Entice’s Floral collection encompasses pieces that will make every woman a jewellery addict. 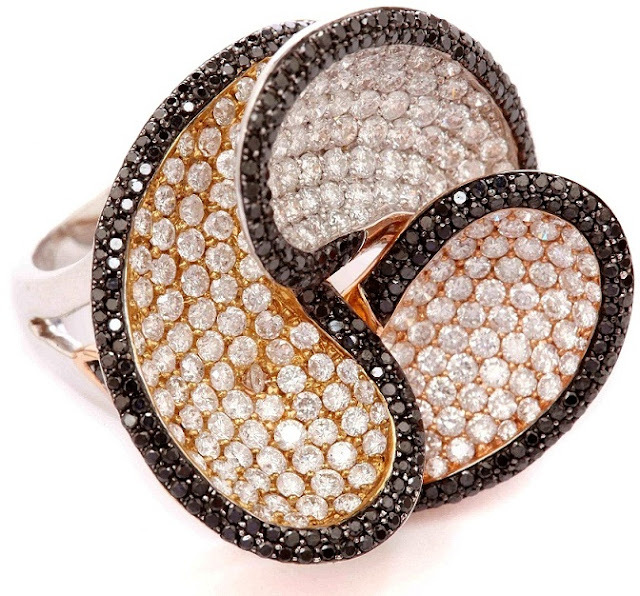 Offering an exquisite collection of intricate jewellery pieces and sets, this collection will woo each woman with its varied styles and designs. 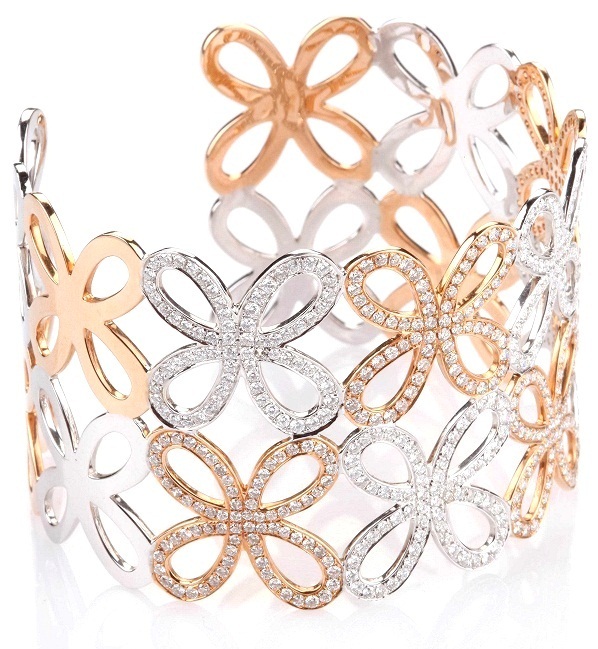 The beauty of calla lily flowers is extremely evident in this diamond bracelet with white and rosegold finishes. 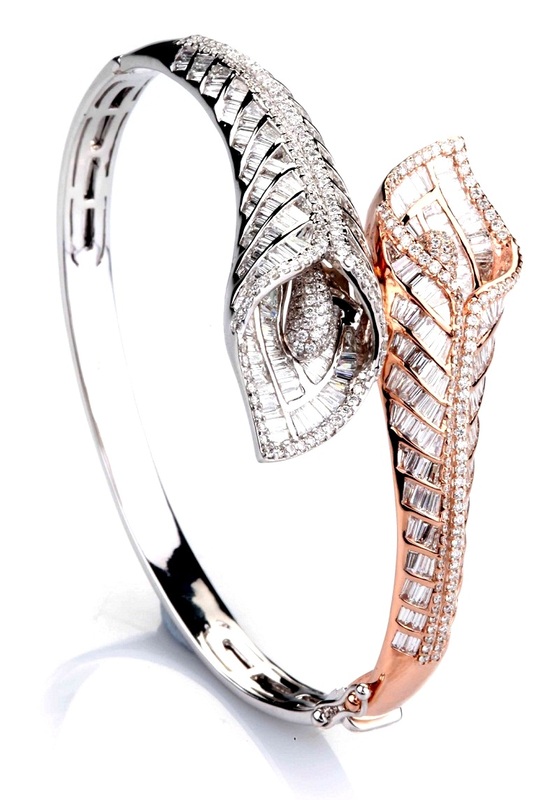 Adorned on the wrist it exuberates elegance and chic style glittering with diamonds. 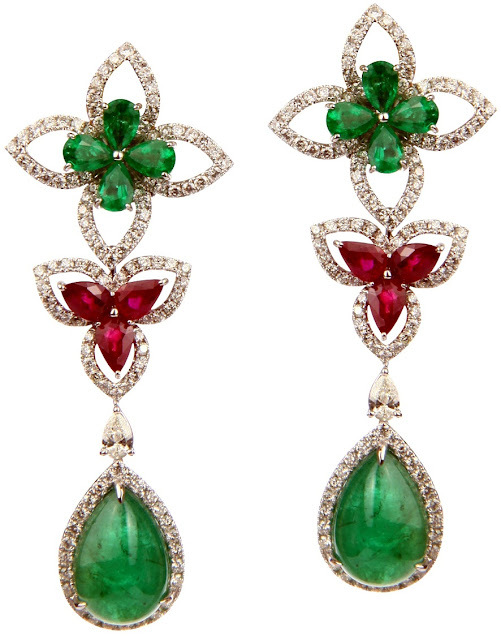 Inspired by the petals of a Mexican shell flower, this earring presents a medley of precious gemstones like Ruby, Emerald and glittering diamond. 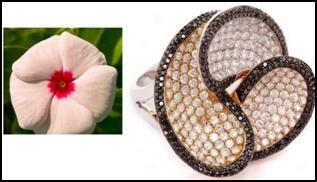 The combination is not only pretty but also grand in its own unique way. 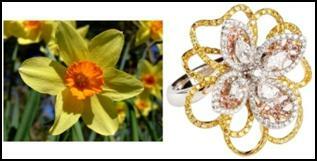 Reflecting the brightness and liveliness of the daffodils and incorporating the structure and colours of the flower, this ring is the perfect example of perfect combination of yellow diamonds and white diamonds. 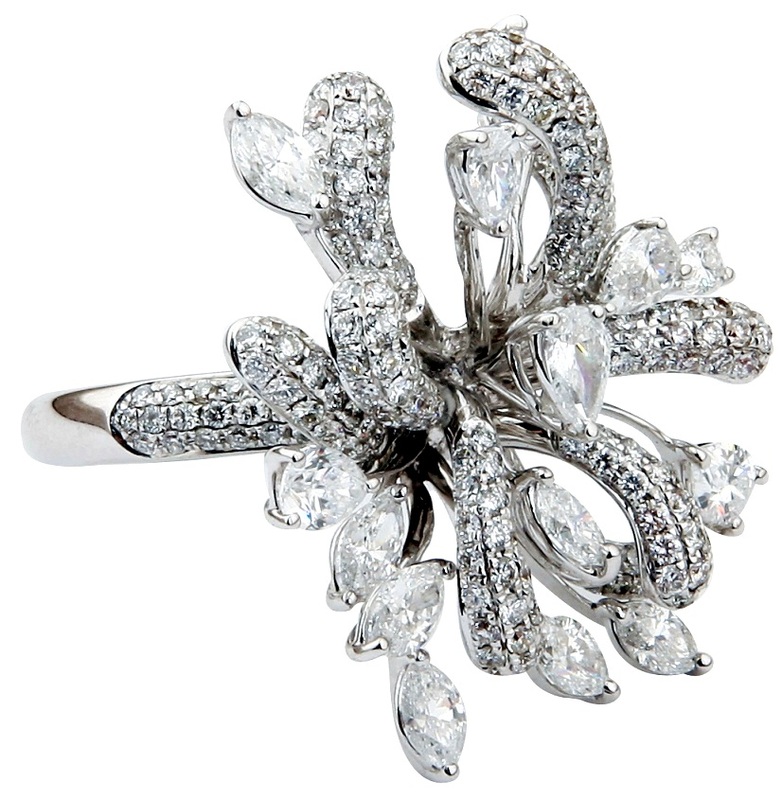 Created for the statement makers, this cocktail ring takes its inspiration from the exotic round head rampion flower. Set in a classic diamond look this ring makes a three-dimensional bold statement. 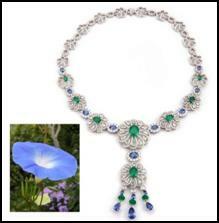 This detachable jewellery set (necklace & earrings) presents motifs inspired by the morning glory flower in cool rich colours of emerald and sapphire. 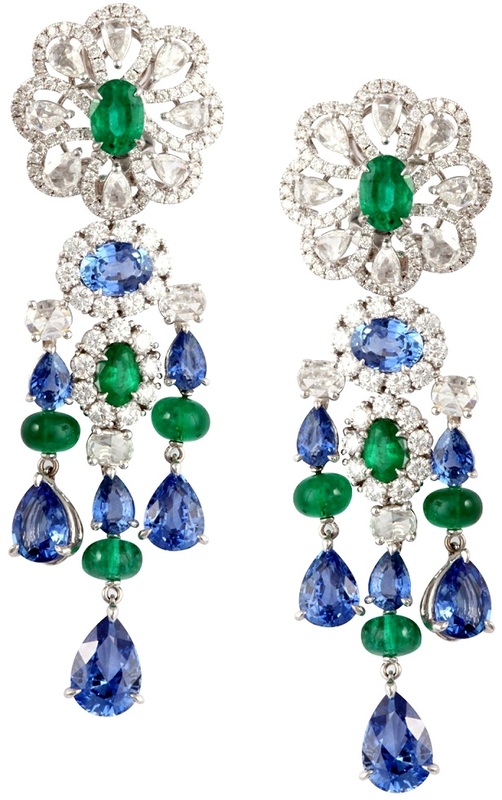 The combination of blue, green and shimmering white gives the piece a very fashionable and classy look. Flaunt it in a round Y shape or detach the pendant for a simple round running neckpiece with its earrings. 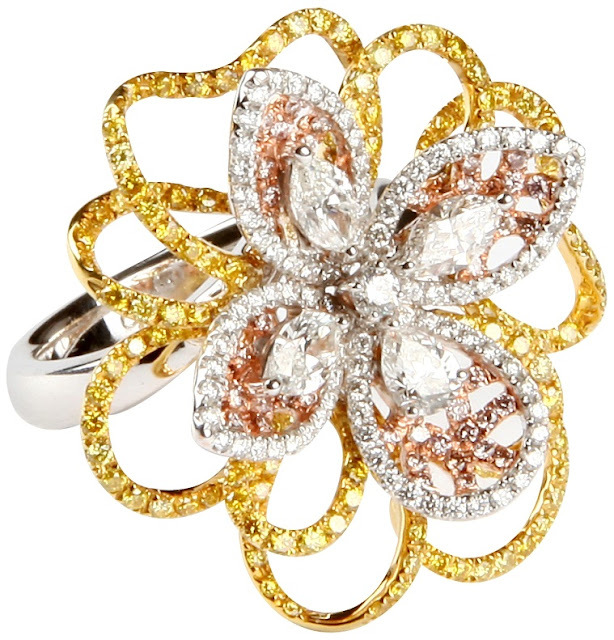 Integrating the overlapping petals of a Periwinkle flower in this ring, Entice has created an extremely contemporary cocktail ring with white and black diamonds in white, rose and yellow gold finishes.